Less than a year after he joined Fox News James Carville is no longer a contributor to the network, TVNewser has learned. The Ragin’ Cajun signed on with Fox News last February. Carville, who was lead strategist for Bill Clinton‘s 1992 election, and his wife, Republican strategist Mary Matalin, had been CNN contributors for the better part of 20 years, leaving in early 2013. 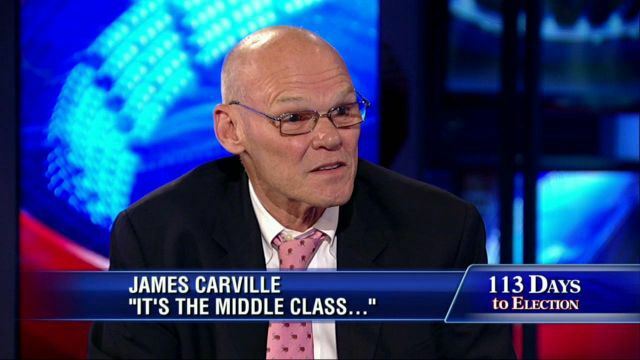 Carville had also co-hosted CNN’s “Crossfire” in the early 2000s. No word on why Carville and Fox News parted ways. But we’re told it was mutual.